For many Missouri health advocates, an increase in the state’s tobacco tax is long overdue. At 17 cents per cigarette pack, it’s the lowest in the country by far – a fraction of the tax in many states. And it hasn’t changed since 1993. Groups like the American Lung Association say Missouri’s low cigarette prices are a major reason the state has one of the highest smoking rates in the country. Twenty-two percent of Missouri adults smoke, according to the Centers for Disease Control and Prevention. 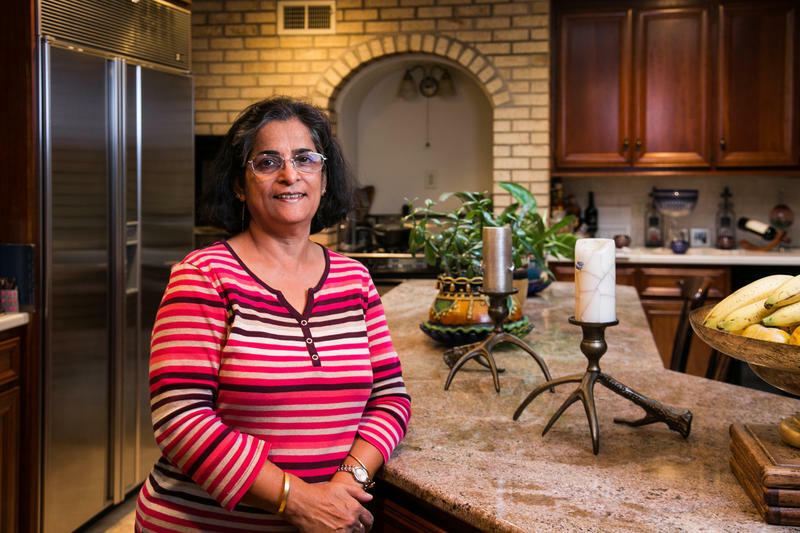 For the past six years, Jyoti Mukharji has opened her home kitchen to teach Kansas Citians about Indian cuisine. But to her fans, her classes are more than just about cooking. Mukharji peppers her talk with personal stories and health tips, then the class ends in a dinner party around her dining room table. 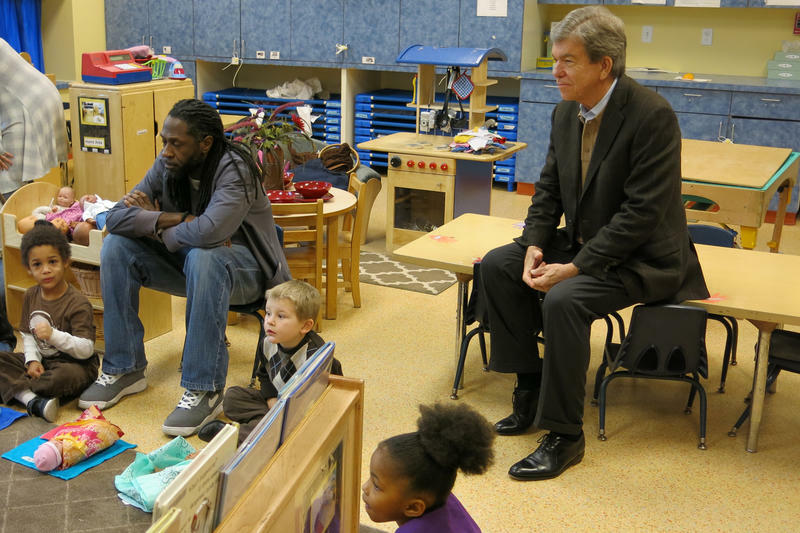 U.S. Sen. Roy Blunt toured the Metro YMCA Head Start in Kansas City, Missouri, Monday to learn more about a program that helps kids deal with trauma. “Here’s a case where you’re investing early and trying to figure out what you can do to intervene in the life of a child that has some traumatic experience,” Blunt said after sitting in on a lesson at the Crittenton Children’s Center. The teacher used baby dolls to show the 3-, 4- and 5-year-olds how to care for someone else. This year marks historic anniversaries for several pieces of landmark legislation, including Medicare and the Americans with Disabilities Act. It’s also the 50th anniversary of another significant program, Head Start, which was launched as part of President Lyndon Johnson’s War on Poverty. The program promotes school readiness for children in low-income families by offering educational, nutritional, health, social and other services. 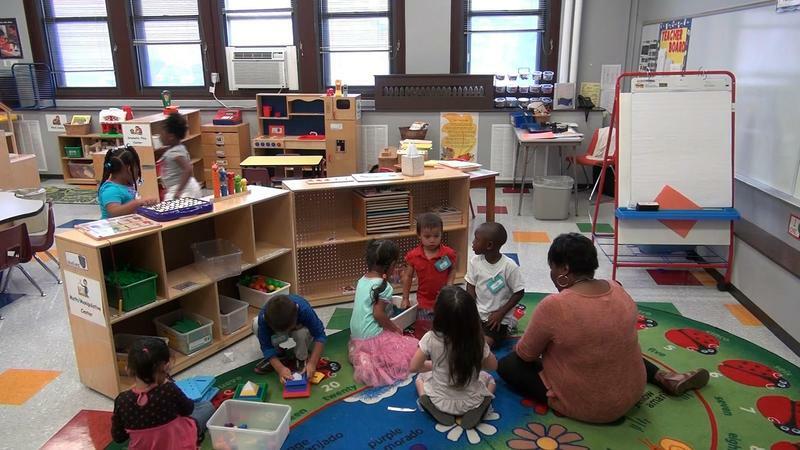 One of Kansas’ largest early childhood development programs has decided not to reapply for nearly $1 million in Early Head Start funding because of difficulties dealing with a state agency. “This wasn’t something we wanted to do,” says Teresa Rupp, longtime executive director at Child Start, a Wichita-based program that provides Head Start and Early Head Start services for 981 low-income children in Butler, Cowley, Sedgwick and Sumner counties. Kansas Gov. Sam Brownback is not ready to support the Kansas Children’s Cabinet’s attempt to win a federal grant aimed at bolstering early childhood education. The governor’s decision to withhold support for the grant application was explained to members of Children's Cabinet in a memo last week from Janice Smith, the group’s executive director. Smith wrote that on Sept. 11, Brownback administration officials let her know that it would be “unwise to move forward” in applying for a Preschool Development Grant without first conferring with the Kansas Legislature. Every parent knows that young children have meltdowns now and then - at home, at school, in the grocery store - but sometimes a tantrum can be more than a bad day. It can be the sign of traumatic stress. A program started in Kansas City, Kan., offers teachers and parents an alternate way to deal with intense emotions and potentially avoid the long-term impact of trauma. The program has been spreading in recent months, even getting national attention. Head Start, a federally funded pre-K program for low-income children, had already been hit by a 5.3 percent sequestration budget cut. In the Kansas City metropolitan area, 200 Head Start slots were eliminated in Missouri and 50 more in Kansas. On Tuesday, due to the government shutdown, 23 Head Start programs in 11 states, with fiscal years beginning October 1, were told to close. 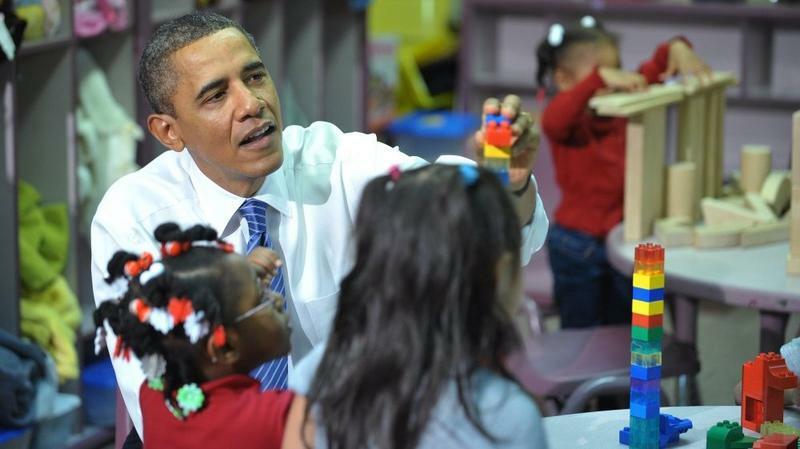 The Obama administration is calling for major changes in Head Start, the 46-year-old early childhood education program that helped launch President Johnson's War on Poverty. President Obama says too many children today aren't learning, and too many education programs are mismanaged. "We're not just going to put money into programs that don't work," the president announced late last year. "We will take money and put it into programs that do." End Of Line For Kansas Early Head Start? TOPEKA, Ks. 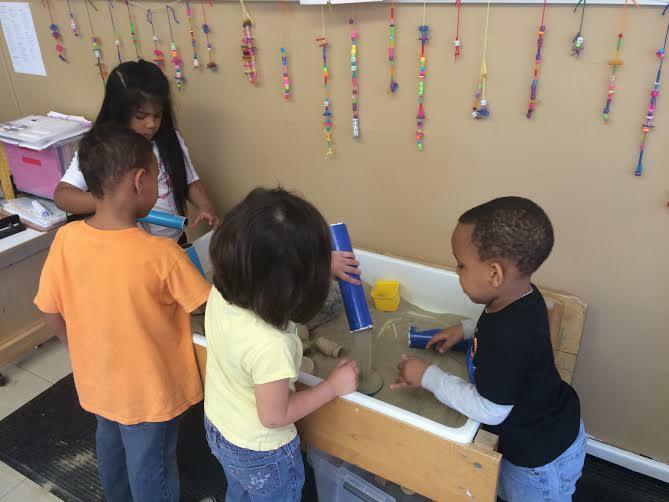 – Early Head Start provides child care and education for infants and toddlers in low-income families. It currently serves more than twelve hundred children in fifty counties across Kansas, but it's been targeted for elimination by Governor Sam Brownback.